Working Together for the Communities We Serve! 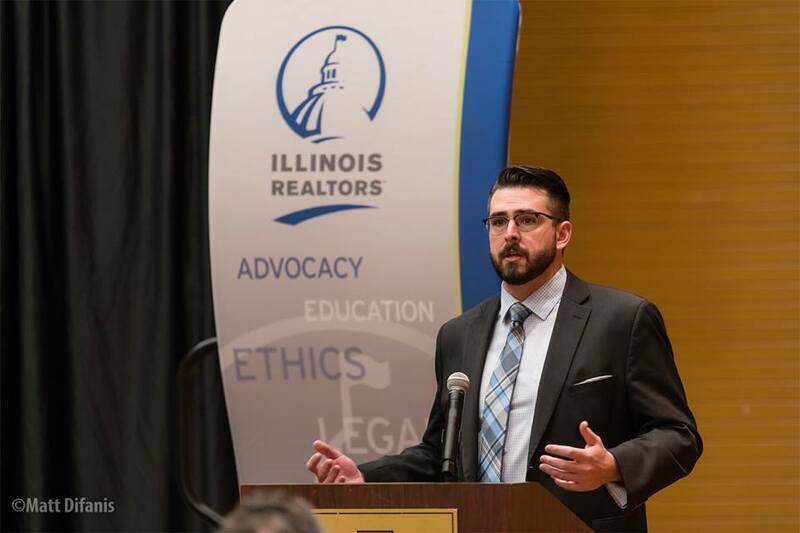 As part of the Illinois Association of REALTORS® Government Affairs team, Alex Finke serves as Government Affairs Director for the REALTOR® Association of the Fox Valley, HomeTown Association of REALTORS®, Illini Valley Association of REALTORS®, and the Quad City Area REALTOR® Association. Alex’s professional background lies in campaigns and government. He has worked on 18 campaigns. Additionally, Alex spent 2 years working as a congressional staffer.